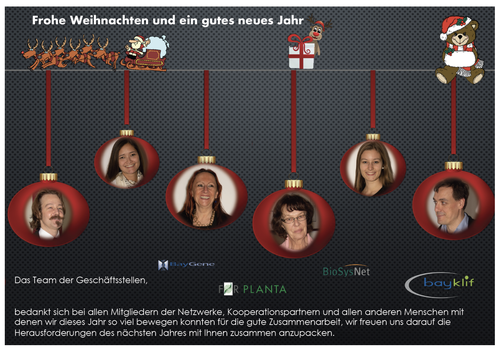 BioSysNet is part of the Bavarian Research Center for Molecular Biosystems (BioSys-M). In addition to BioSysNet, BioSys-M also includes the Core Center, which constitutes the Gene Center as well as a new research building which will be opened soon. The Bavarian Research Network for Molecular Biosystems aims at concentrating and expanding existing Bavarian competencies and skills in the area of biosystems research; this way it will enhance international attention towards Bavaria in this innovative research field. 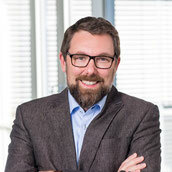 The network builds on the expertise of the Bavarian Genome Research Network (BayGene) as well as the Bavarian Immunotherapy Network (BayImmuNet), which were established in 2004 and 2008 respectively. 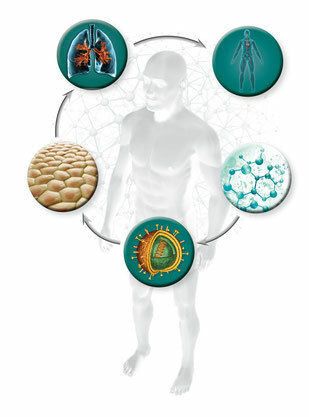 BioSysNet focuses on the development of modern diagnostic methods and therapeutic approaches. 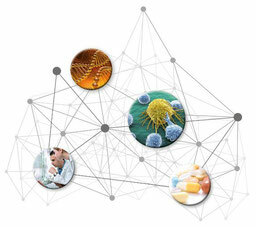 The network offers ideal prerequisites for outstanding scientists to do independent research at the international level. The intensive exchange between groups within the network guarantees a fast and efficient implementation of the envisioned research. For details on the agenda and all the fotos please click here.